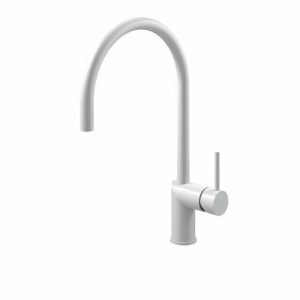 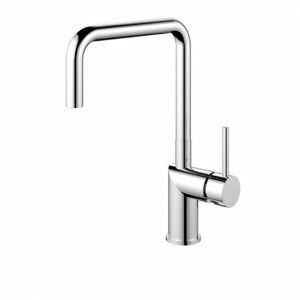 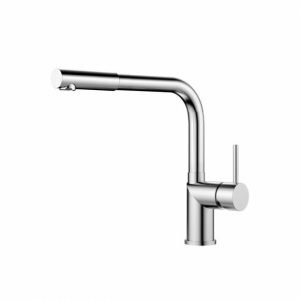 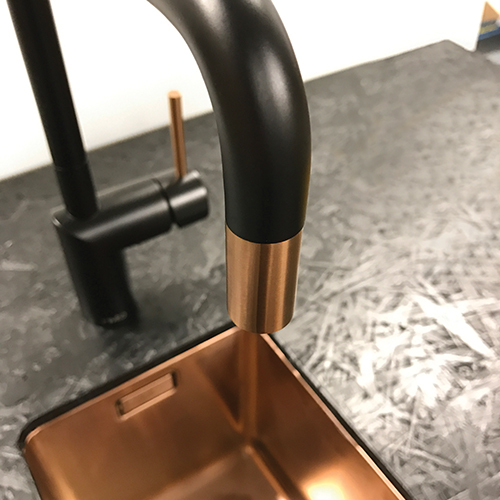 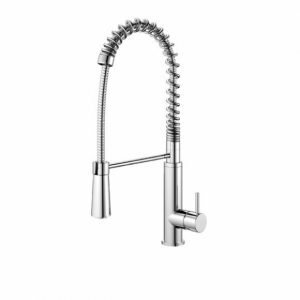 Nivito from Sweden produce taps in 100% stainless steel with innovative Scandinavian design. 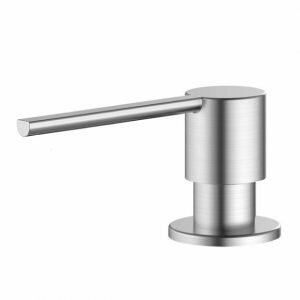 Giving ordinary design Scandinavian Chic. 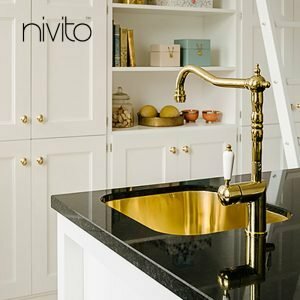 All Nivito products come with a 10 year surface finish warranty and 3 year warranty on the cartridge, hoses, aerator etc.